Every parent is different. Some parents wait a year or more before they leave their child in the care of someone else for the first time. For others, it’s only a few months before they are ready for an afternoon alone or an evening with their spouse. While many new parents call on grandparents, godparents, or friends to care for their little bundle while they run errands or relax, not everyone has a familiar babysitter close at hand. Before those parents can take a much-needed break from their infant, they have to find someone they trust to care for their little one. No matter the age of your child, hiring a babysitter can feel overwhelming. (That may be part of the reason so many parents put it off for so long.) For parents of young children, it can be especially stressful. 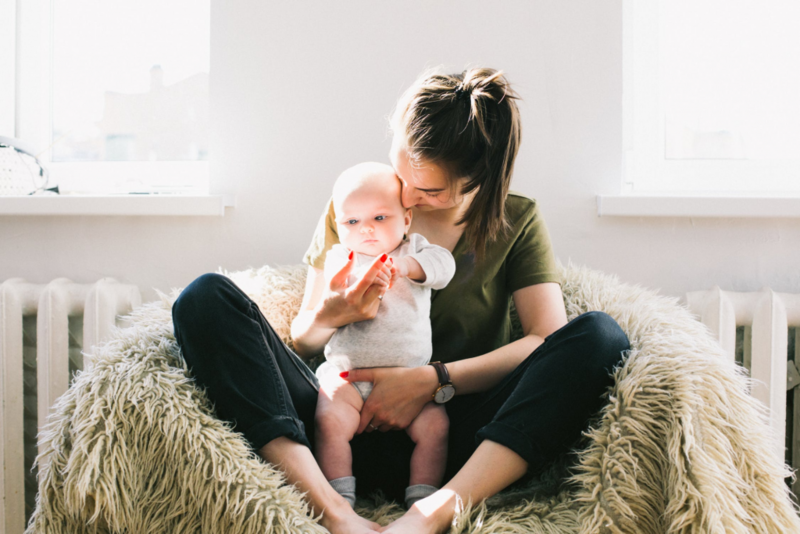 In addition to the anxiety associated with leaving your child with a relative stranger for what may be the first time, infant care is a task that requires some pretty specific qualities. Luckily, sitter directories like Care.com and SitterCity.com allow you to sort and filter by area of interest and expertise. While this should help you narrow down the list of qualified candidates, you’ll still need to contact and interview the candidates, judge their character and aptitude, and choose the right person for the job. As you interview your infant’s prospective caretaker, consider the following skills and characteristics. Not just anyone can take care of a baby. Even someone who is well-versed in caring for older children may not be equipped with the knowledge or expertise it takes to care for younger kids. Recommendations regarding safety and care of an infant are also constantly changing. Safe Sleep – Even if your sitter will only be responsible for putting baby down for a nap, it’s important she knows current safe sleep protocol. Ensuring your child is placed on her back, on a firm surface, without toys and blankets will help keep your baby from harm. First Aid – While they may not be running around yet, first aid is still important. Because babies put everything in their mouths, choking is a risk. That’s why it’s imperative the person in charge of your children know CPR. Feeding – It’s important for your sitter to know what babies can safely eat at every stage, as well as your preferences as a parent. Some babies begin solids at four months, while others wait six months or longer. Likewise, some babies are ready for finger foods earlier than others. Bath Safety – A baby can drown in just a moment and in fewer than two inches of water. Your sitter has to know that they can’t step away from the tub or even take their eyes off your child, even if the baby is secured in a seat. If you choose to post an ad for a sitter on a directory or other online resource, be sure to list these skills. This should help you weed out any unqualified candidates or anyone who doesn’t feel comfortable performing any of these tasks. Then, during the interview process, ask specifically about how they would handle scenarios where this knowledge would be required. A good babysitter can be any age. In fact, there are plenty of high school kids who would make way better caretakers than some adults — many of whom even have children of their own. Not only that, youth has its advantages when it comes to caretaking. Young babysitters are more affordable and more playful in many cases. That said, maturity certainly plays a role in whether a young person is ready to watch your baby or infant. Not only do you not want them having friends over or spending the whole time on their cell phone ignoring your kids, you want to be sure they are responsible enough to admit their mistakes and call you if they need you. If you do choose a young babysitter, there are some extra steps you can take to ensure they are ready for the task. For example, hire them to come over and be a “mother’s helper” before you leave them alone with your child. That way, you’ll be there to oversee their interactions with your child. If your sitter has lots of questions or requires your assistance, she probably isn’t quite up to the job. If things go smoothly, you can head out with confidence that your child is in good hands. It’s also smart to be cautious about older, more seasoned caretakers. While they may have the life experience of raising their own children or years of babysitting under their belts, they may not approach childcare in the same way you do. From discipline to diet, you’ll want to ensure you lay out your expectations clearly. Additionally, you should be certain there are no health conditions or physical ailments that might prevent your sitter from performing the more strenuous parts of the job. Carrying, chasing, and caring for a baby is no easy task. Whether your babysitter is 14 or 40, she should have experience specifically with infants and babies. That’s because, at every age and stage of development, children’s needs are vastly different. Think about it — within a few months of their first year of life, your baby goes from just lying there to rolling over, then crawling, then walking. The needs of an infant are almost entirely different than those of a toddler, preschooler, or school-aged child. 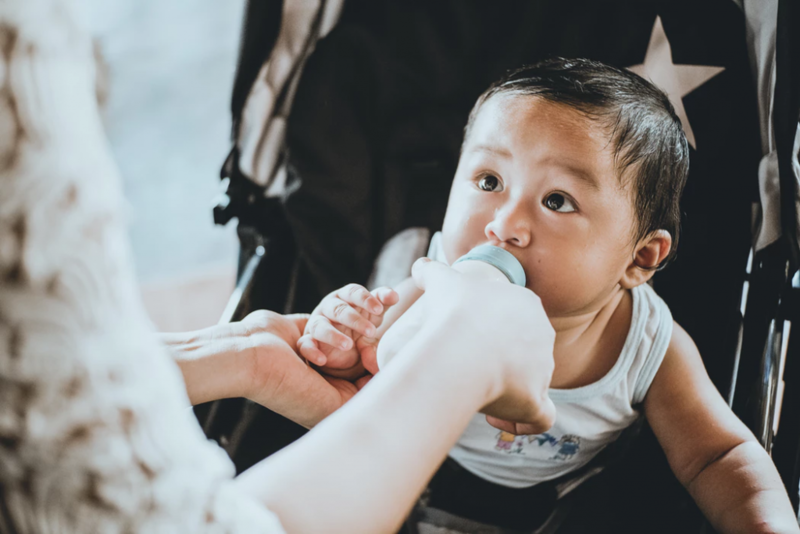 From basic tasks, like controlling a wriggly baby during a diaper change, to more serious concerns, like soothing babies during a period of colic or purple crying, hiring a sitter with experience is the best way to ensure your child is properly cared for in your absence. While most babysitting directories allow you to filter sitters by experience, the best way to ensure your babysitter has experience is to ask for references, and check them. That includes family jobs, past babysitting employers, and any classes or certifications they’ve listed. The last (and perhaps most important) quality every babysitter should have is a sincere love of children. A good caregiver is creative, kind, patient, and in it for the right reasons. She feels the weight of the responsibility and always puts your child’s needs first. While skills, age, and experience are all quantifiable, this last requirement is a little more difficult to measure. That means, like with most parenting decisions, you’re going to have to trust your gut. But don’t worry. The right babysitter for your infant is out there. You just have to find her — and you will!